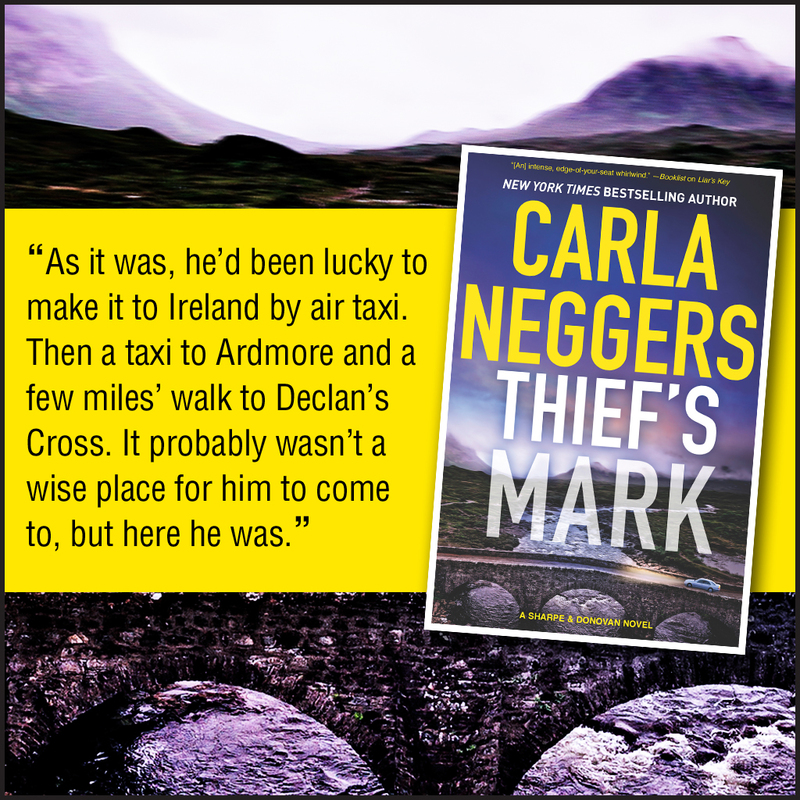 English mythologist and former art thief Oliver York takes center stage in Thief’s Mark, out tomorrow (July 31) in paperback. He meets his match in MI5 officer and garden designer Henrietta Balfour. They’ve known each other since childhood, when Oliver witnessed the murder of his parents and then was kidnapped by the killers and abandoned in a Scottish ruin. I hope you enjoy the story! We’ve had quite the wild July here, but more on that next time.